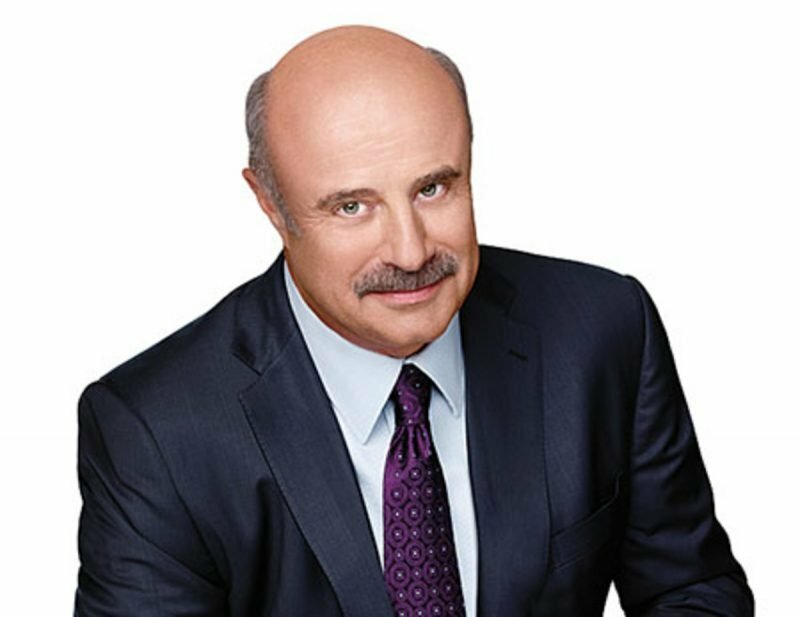 Phillip McGraw, commonly known as Dr. Phil, is an American television personality, author, psychologist, and the host of the television show Dr. Phil, which first premiered on T.V. in 2002. McGraw first gained celebrity status with appearances on The Oprah Winfrey Show and various other reality T.V. shows. 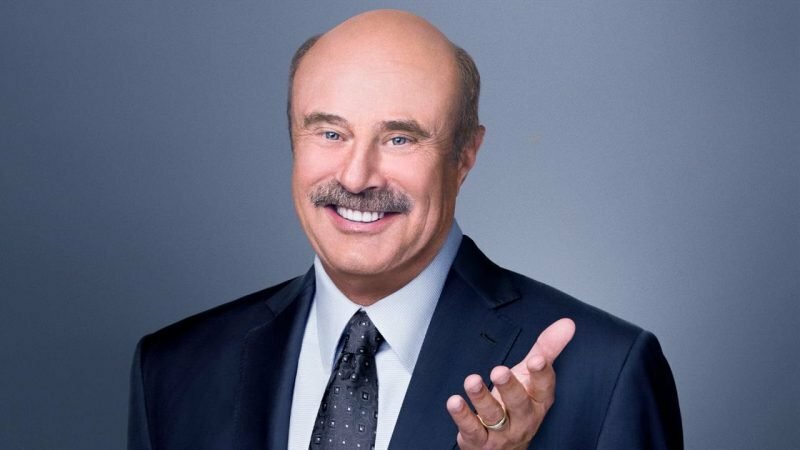 The Dr. Phill show is still one of the most watched T.V. shows in America. Put it this way every time we have a problem we would love if Dr. Phill Could help us out! The talk show host, who has one of the most-watched syndicated shows on TV, has moved behind the camera, adding three executive producer credits to his name with his work on projects such as ‘Daily Mail TV’. Oh and let us not forget to mention that he’s worth a cool 77.5 million dollars!